Recently we were lamenting the closing of a New York City record shopping institution: Other Music. We’ve had a hard time even remembering the music that we discovered there, because it has been such a long time and the range of artists and titles is so broad. Of all of the genres we learned about at OM, electronic music ranks very near the top. Other Music were earl proponents of all times of electronic music from dance to thinking person’s noise and everything in between. Oval was one artist who we ended up discussing with people there on more than one occasion, and we know that we purchased several Oval titles from OM as they came out. 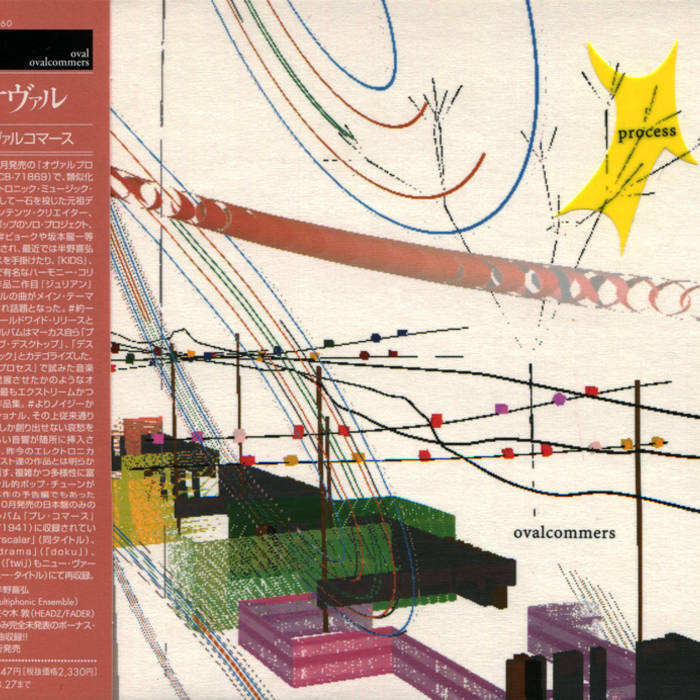 A favorite Oval LP for us is ovalcommers, which feels like, to use as cliched music journalism terminology as possible, a robot love opera in a blender. Poppy, delightful, and anything but ambient. If you’ve never heard Oval this is a great place to start and if you’re a fan, this is a great one to revisit. Long live Other Music and may many others sprout up to take your place.